dresses for a cruise holiday? When you think of cruise clothing, what springs to mind? Over-sized sun hats, nautical stripes, sensible boat shoes for the day and something smarter at night? 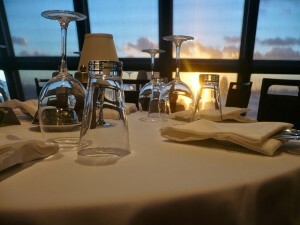 Well, although there are no hard and fast rules when it comes to cruise clothing, there are certainly some unspoken guidelines to follow when choosing what to wear each day. 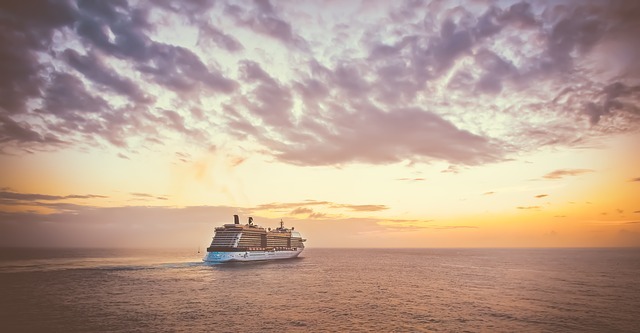 When deciding what to pack for a cruise, consider the type of cruise you have booked. Does your cruise liner pride itself on luxury? Is dinner each evening a formal, sit-down affair? Or does your cruise include lots of on-land excursions and activities? Nowadays cruise holidays provide unlimited onboard activities ranging from poolside lounging, dining experiences, theatrical shows, fitness opportunities, among others. While these might be confusing on deciding on what outfit to opt for prior to packing for your cruise holiday. However, a little bit of prior cruise-outfit planning will help to ensure you travel comfortably while at the same time achieving a fashionable look. Some time and preparation are required for this, though. Here are the best cruise wear travel tips for women that you should be aware of before leaving port. 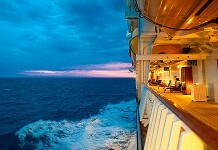 Most cruise holidays are designed for relaxation, pleasure or rest. The whole package is however framed back from cruise travel. Make sure that if possible you can check the weather pattern before traveling. There are various fashion design styles that one can go for that best fit the look you want. You can start with skin-protective clothing such as sunglasses, wide-brimmed hats or high-SPF sunscreen. Flip-flops and bathing suits would be appropriate for poolside lounging (mostly during afternoons). Nevertheless, most women on cruises wear lightweight bathing suits or stylish sarongs around their waists. 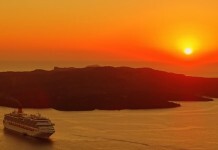 Cruises ships have plenty of dining choices and night time entertainment options. Check with your travel agent or cruise company about the cruise ships restaurants and dining options as well as their dress code as sometimes jeans are not allowed. Be prepared with cotton or lightweight dresses to be on a safe side. Additionally, dresses are simple to pack and can feature in most dining occasions. A casual dress would be appropriate for most night time cruise activities such as comedy shows, art auctions, ballroom dancing, comedy or musical shows. While formal dresses would be required for those more formal events such as the Captains Dinner. Your cruise destination should also be put into consideration. What activities will you do at the end of the journey? Is it scuba diving, golfing, sailing or snorkeling in swimming coves? Each of these needs a unique dressing code. Also, consider the weather conditions and comfort. It’s, however, challenging carrying onboard clothing that can work perfectly with your destination setting; it’s, therefore, best to pack light luggage to leave room for new clothing. Remember, cruise wear should always be fun and flexible to fit into most any cruise activities. Finally when planning your outfits for during the day, consider what you will be doing each day, based on your cruise itinerary and personal preferences, and plan accordingly. Even if you’re planning to spend the day onboard the ship, make sure you pack plenty of light cover-ups and nice summer dresses for a cruise appropriate way to get from your room to the sundeck.